Sixty years ago this week one of the greatest musicians the North has ever produced was born in East Belfast. 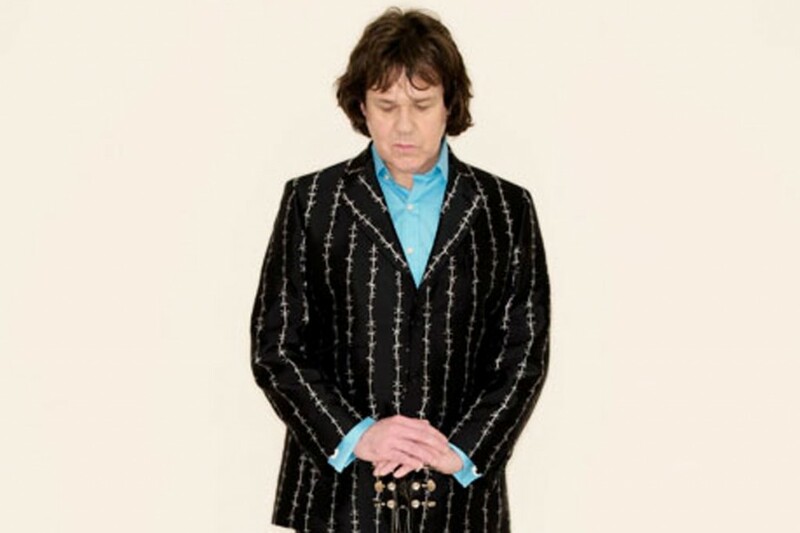 From a modest upbringing on the Newtownards Road, Robert William Gary Moore went on to become a guitar god both as a solo artist and with bands like Thin Lizzy and The Travelling Wilburys. His famous tone, heard on his classic hit Parisienne Walkways, is legendary amongst musicians and fans and, as with any true star, instantly recognizable as his own. Last February Gary Moore died of a heart attack while on holiday in Spain and since then his contribution to the rock pantheon has been reassessed. Central to that will be a new exhibition featuring a unique collection of his personal effects opening this week in Belfast. To mark the anniversary of his birth on April 4, 1952 the Oh Yeah Music Centre has been given access to a host of Gary’s music memorabilia by his family. Gold records, framed magazine covers and – in a huge coup for the centre – Gary’s black ‘quilted’ Gibson Les Paul guitar. Stuart Bailie, CEO at the Oh Yeah Music Centre, said it’s an amazing collection. “Gary Moore was an exceptional guitarist, songwriter and performer. His solo records are internationally admired, likewise his work with the likes of Thin Lizzy, Skid Row, The Travelling Wilburys, BB King and George Harrison,” he said. Other items on show include a barbed wire suit (pictured), and shirt and shoes, specially commissioned by the tailor Gresham Blake for an Amnesty International event; signed photos, tour passes, posters and flyers. There is also a brass plaque to mark a sold out Hammersmith Odeon show in 2001 and a mounted brick from the Maritime Hotel, Belfast, presented by the Belfast Blues Society to Gary. “All this stuff was in storage somewhere in England but recently there has been various communications going on between his family and his organisation to have these things compiled together publically,” said Stuart who added when he first set eyes on the remarkable collection he was “ absolutely dumbfounded”. The former music journalist said the anniversary of Moore’s birth is a fitting time to open the exhibition. “I think only now are people starting to digest his legacy. This exhibition is the starting point of a process of recognising his contribution not only here, but worldwide. The timing of the event could not be more apt, added Stuart. The Gary Moore Exhibition is open to the public from Friday (April 5) at the Oh Yeah Music Centre, 15-21 Gordon Street, Belfast and continues until June 30, 2012, admission is free. For more information contact info@ohyeahbelfast.com. Tel. 02890 4310845. The centre is open weekdays 9am to 5pm and weekends from 1am to 5pm.